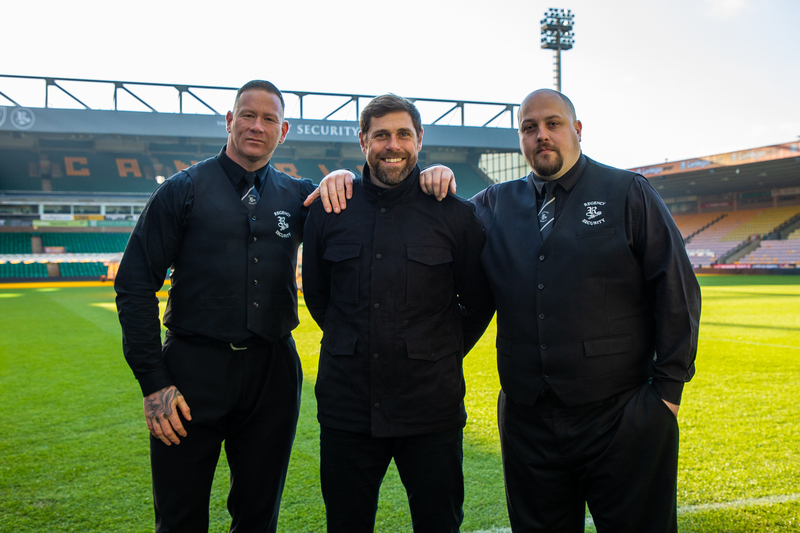 We’re proud to announce that Regency Security is the official partner for the upcoming Fightmare show taking place at Norwich City Football Club on June the 2nd! 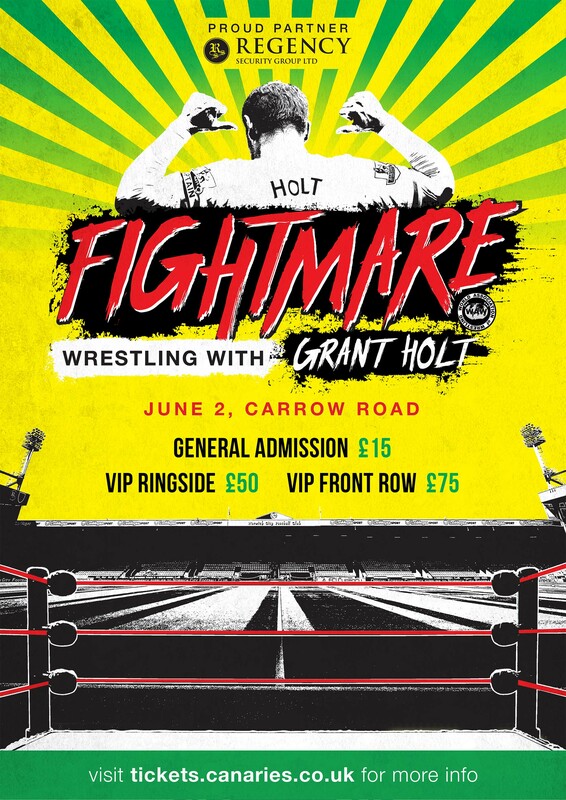 Billed by the World Association of Wrestling as the biggest show ever, it will feature City legend turned professional wrestler, Grant Holt who will headline a packed professional wrestling event with top Wrestling Superstars from the UK and America. Norwich is fast becoming the Wrestling Capital of the UK and what better way to stake the claim than to produce the finest display of Wrestling you will see anywhere in 2019! Holt’s WAW wrestling debut came in a 40-man royal rumble in September 2018, which he triumphed in. Holt more recently made his singles debut on December 22, 2018, which he won by default after being attacked by Koss Industries.